This fortnight we witnessed the devastating news about the Malaysia Airlines flight disaster. Grief and shock hit an international conference on HIV and AIDS being held in Australia – AIDS 2014 – when the news emerged that some of the world’s leading HIV/AIDS researchers and advocates were on board. 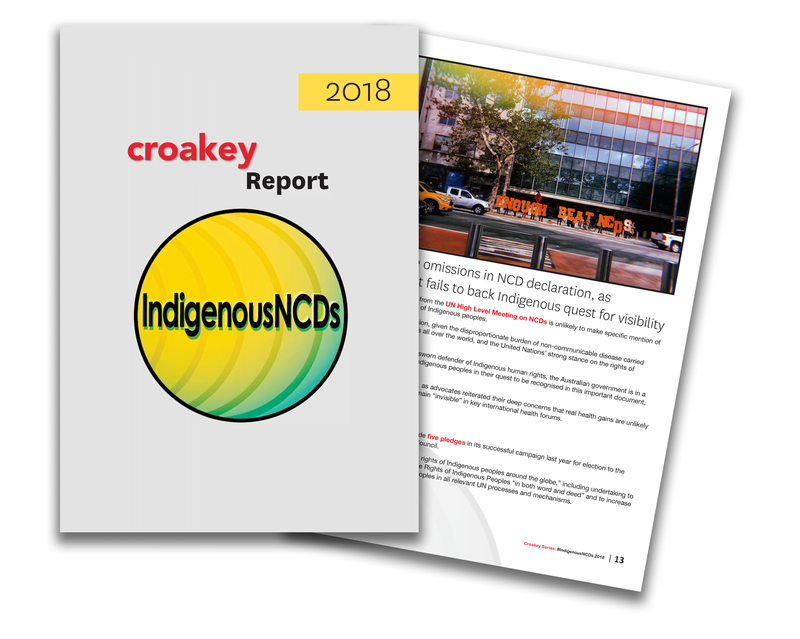 The International Indigenous Pre-Conference on HIV & AIDS was held in Sydney in the week preceding AIDS 2014, and Croakey covered the pre-conference with many interesting reports posted on the blog. 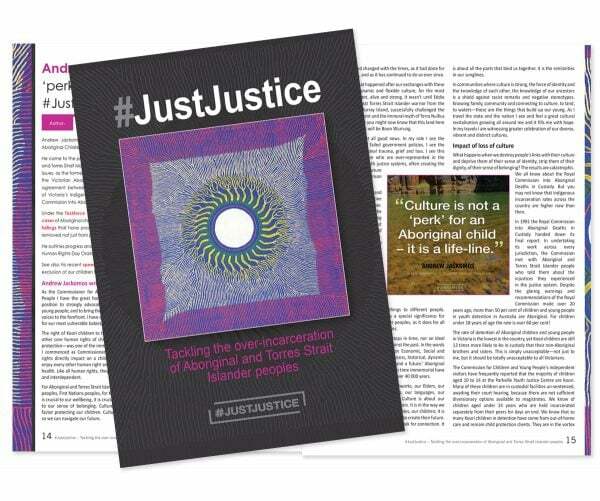 Marie McInerney reported on comments from Canadian First Nations health leader Dr Alexandra King, who said that antiretroviral therapy was not the ‘silver bullet’ for Indigenous communities, and many determinants for health in this group could not be adequately addressed by a biomedical solution. She also reported on a session exploring how sharing stories can help fight stigma, and a session examining how HIV impacts women and children. 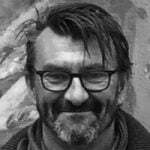 Researcher Associate Professor James Ward called for more of a focus on Indigenous populations in HIV research, warning that prevalence among Indigenous Australians could escalate rapidly if not addressed. An interesting article republished on Croakey from The Conversation explored how the media reports HIV. And other news emerging from the conference included reports that while AIDS deaths are falling, resistance to antiretroviral therapy is growing, and that Indigenous Australians are most at risk of HIV as rates remain at a 20-year high. Community-based and -run initiatives are the key to addressing the obesity gap between Aboriginal and Torres Strait Islander peoples and non-Indigenous Australians, according to an article by researchers from the University of Queensland. 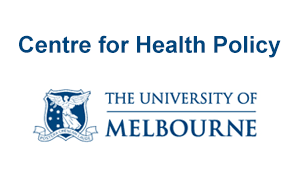 In an advertorial for The Age, the University of Melbourne announced a new research centre that aims to support and train future Indigenous health leaders. In other policy news, Radio National reported on expert and public concerns about the prospect of the NT Government introducing social clubs with poker machines in remote communities. And the ABC reported on policy advocates saying a new register prohibiting alcohol sales to problem drinkers at a pub in the NT was just another ‘banned drinker register’ – a measure scrapped by the Government in 2012. 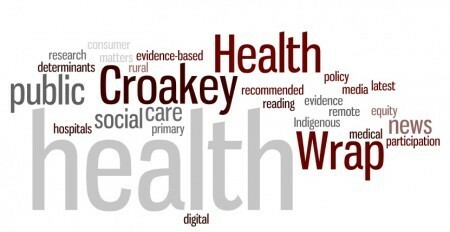 As NAIDOC week came to a close, Croakey posted a wrap of interesting comments, links and multimedia shared on social media. 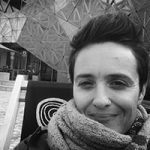 And in response to criticism of NAIDOC week published by The Guardian, Dr Chelsea Bond wrote a defence of the event. A symposium investigating the effects of racism on children and young people released a statement calling for long-term attitudinal and behavioural change campaigns to tackle the issue. Marie McInerney covered it for Croakey. The carbon tax was repealed in Australia on 17 July, to the dismay of many. Researchers (in an article republished on Croakey­) answered readers’ questions about the change, shedding light on what it would mean for household bills, tax benefits, and future of carbon emissions in our country. Dismay of course, wasn’t universal. Croakey shared a picture of Liberal MPs celebrating after the repeal of the legislation, and called for captions for the photo, saying it would be ‘historic for all the wrong reasons’. Still on the environment, a draft paper from the NHMRC suggested there was no safe level of lead exposure. The report, covered by the ABC,, prompted concerns that many more children may be at risk of health issues than previously thought. 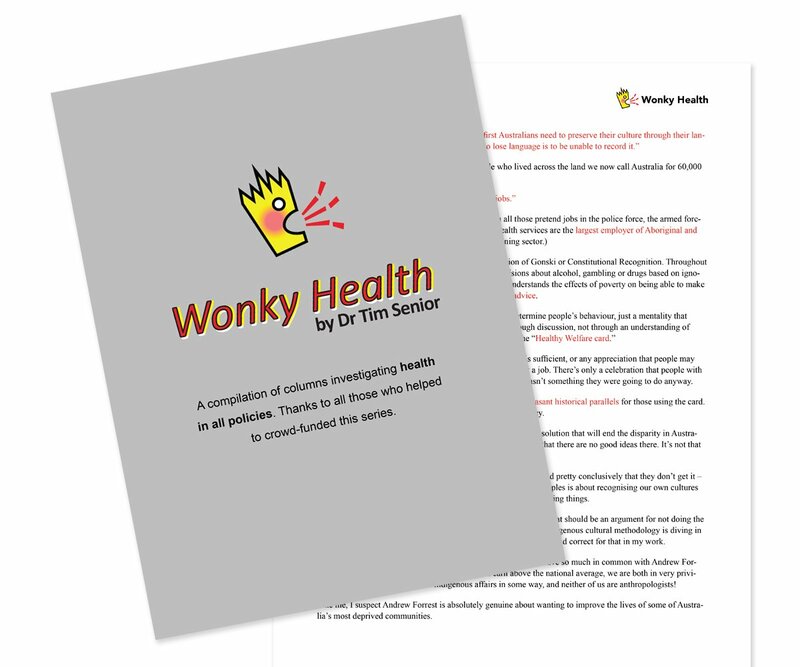 And in his third ‘Wonky Health’ column, Dr Tim Senior examined ways transport policy can affect health, urging policy makers to consider health outcomes in the cost-benefit analysis when deciding whether to build new roads. The GP co-payment and its potential impact on our health system continued to receive coverage. Croakey analysed research from the University of Sydney that suggested the GP co-payment would have a bigger impact than intended, and Margaret Faux wrote about the legal implications of the measure. 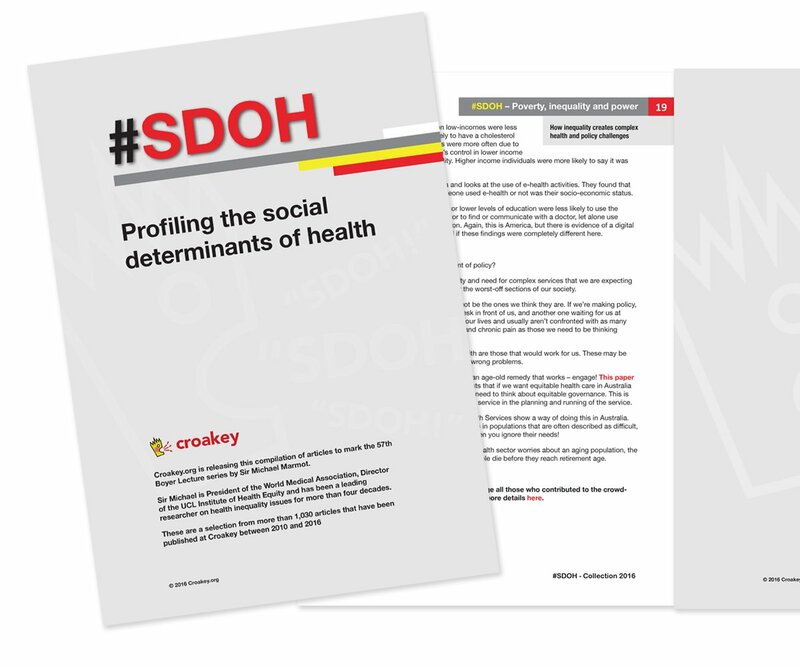 Professor Peter Brooks, from the School of Population and Global Health, University of Melbourne, also wrote a scathing piece for Croakey imagining a future ‘Royal Commission into Premature Deaths’ caused by the budget. And Tim Woodruff, Vice President of the Doctors Reform Society, examined the history of Medicare in Australia and argued that the real agenda of the Coalition was to transform our health system into ‘user pays’ system of private health cover – with safety nets for anyone else. A study published in the journal Lancet Infectious Diseases found antibiotic use has risen by 36% worldwide in 10 years – much of it unwarranted. US research published in Antimicrobial Agents and Chemotherapy indicated use of antibiotics was prevalent among terminally ill patients in hospice care arrangements – despite their unwanted side effects and little evidence that the medications improved symptoms or quality of life for these patients. In Australia, researchers wrote in the MJA about their findings of ‘systemic failures’ in antibiotic prescribing in residential aged care facilities. And Professor of Public Health at Bond University, Chris Del Mar, wrote a fascinating long read for Inside Story on antibiotic resistance – and how it is a serious threat to our way of life, describing it as a “looming catastrophe”. 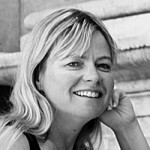 Nutrition expert and blogger Bill Shrapnel wrote about the news that Professor Jennie Brand-Miller from the University of Sydney and Dr Alan Barclay, Chief Scientific Officer at the Glycaemic Index Foundation and Head of Research at the Australian Diabetes Council have been cleared by the University of Sydney of research misconduct allegations. The researchers had been persecuted and undergone a ‘trial by internet’, he wrote. The issue began with a complaint about findings from a paper they published in 2011 entitled ‘The Australian Paradox’ where the researchers showed sugar consumption had been falling in Australia while obesity was rising, he wrote. 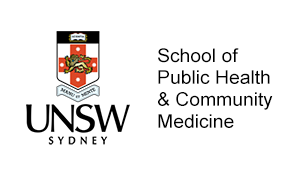 And still on junk food, Dr Melissa Stoneham wrote about interesting new research by the Cancer Council NSW and the University of Newcastle, published in the journal Health Promotion International, which investigated the growing problem of ‘pester power’. She discussed the role of food marketing and supermarkets in encouraging children to ask for food items – and what happens when parents give in. 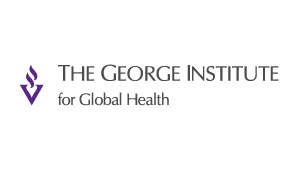 The Washington Post interviewed leading tobacco researcher Kenneth Warner about the current challenge of tobacco control, who said the American public seems bored and jaded with anti-smoking messages, despite the fact tobacco remained the country’s single largest public health problem. His concerns about the emergence of e-cigarettes re-normalising smoking are mirrored in Australia, where health industry workers and academics are working on a national approach to the growing phenomenon, according to an article from The ABC. Professor of Public Health Simon Chapman wrote an article for ABC’s The Drum about how the latest data released by the Australian Institute of Health and Welfare supported the efficacy of plain packaging. His colleague Becky Freeman also analysed the data on The Conversation, writing that it shows fewer young people are smoking. And a fascinating article for Vox explored the war on drugs, its apparent failure and what leading drug policy experts think about drug decriminalisation. 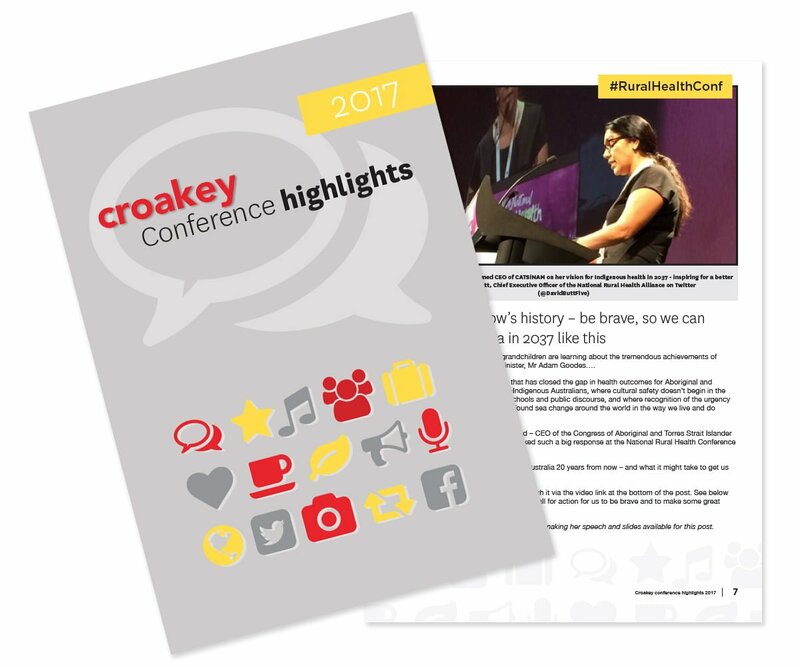 Another event covered by Croakey this fortnight was Suicide Prevention Australia’s National Suicide Prevention Conference, with Matthew Giles writing about the challenges facing researchers trying to evaluate suicide prevention measures, the achievements and limitations of community-driven measures, and the link between the economy and suicide prevention. And Jaelea Skehan, Acting Director of the Hunter Institute of Mental Health, wrote about some new resources that show the value of understanding the lived experience of suicide for successful suicide prevention activities. 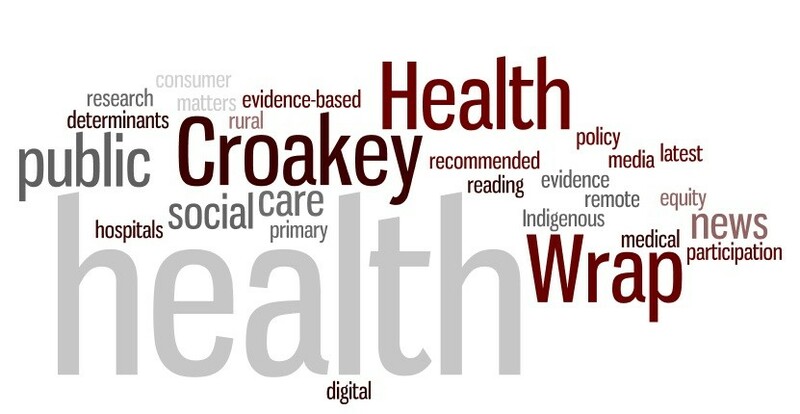 If you see news that you are keen to have covered in this fortnightly column, contact me on Twitter via @francesgilham, my colleague Kellie Bisset via@medicalmedia, or use the hashtag #healthwrap. 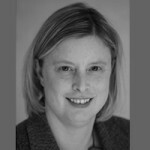 Frances Gilham is the Digital Communications Manager at the Sax Institute, a non-profit organisation that drives the use of research evidence in health policy and planning. 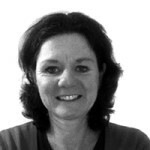 Frances has qualifications in health science and communications, and has previously worked in nutrition and the public sector. She enjoys playing online, and using digital media technologies for conversations about health, health policy, and the importance of evidence.